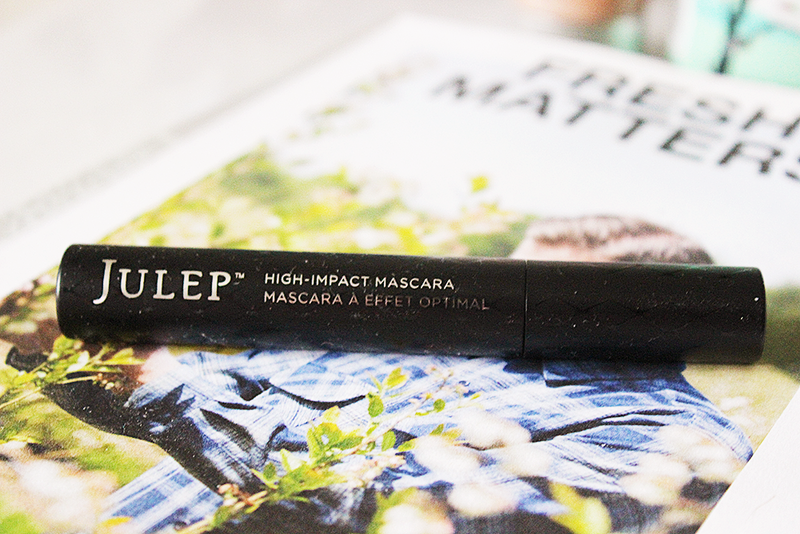 Maybelline Colossal and L'Oreal Carbon Black have nothing on the Julep High-Impact Mascara. 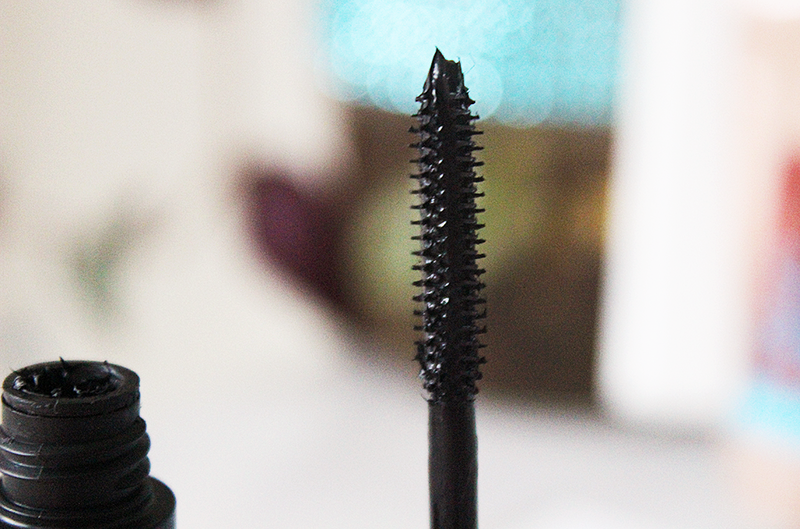 If you love length and volume, this mascara is worth a try. If you are into thicker eyelashes without the super-spider look, this might be it. I use this when I want a little more visible and full lashes. The formula is pretty wet, so expect the product to transfer onto the lids if you pull the lashes back too much. Allowing full drying time to make sure it does not smudge. Since the formula is very wet if your going to really hot locations or to gym, you might need to pass this mascara. It would bomb if it there was a waterproof formula! It is a bit pricey with the twenty-four dollar price tag, but worth a try. I got mine in my Julep Maven box and I am thoroughly surprised. 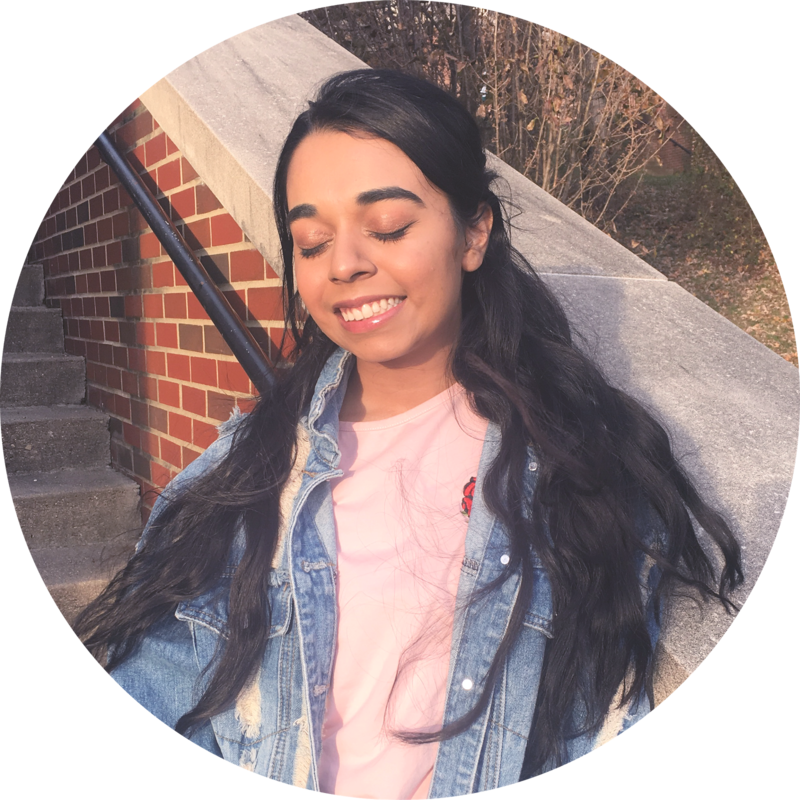 I would actually repurchase to have something for huge lashes when I am not feeling like layering mascaras or falsies. Also a huge thank you to everyone who joined my MAC giveaway. I already announced the winner on Facebook, Twitter, and emailed the winner prior to this post. What do you think of this mascaraju?